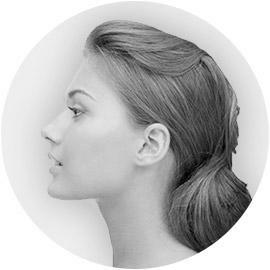 SwiftLift, a modification of today’s standard facelift, is an advanced procedure that treats sagging skin of the lower face and neck. 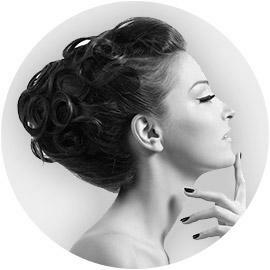 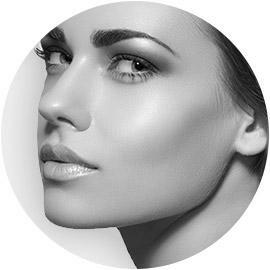 Rhinoplasty is a cosmetic surgery procedure that reshapes and changes the look of the nose to create a natural and harmonious facial appearance. 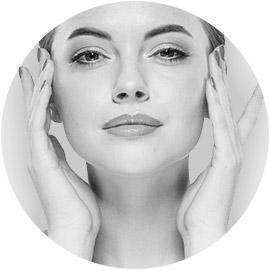 A facelift (Rhytidectomy) is a cosmetic surgery that helps improve the look of the face by decreasing the appearance of loose and sagging skin. 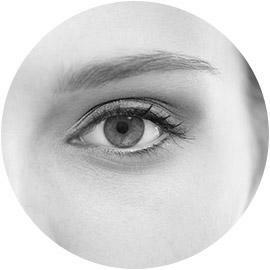 Blepharoplasty is a procedure that improves the appearance of the eyelids by removing loose, sagging skin and improving puffy bags and shadows. 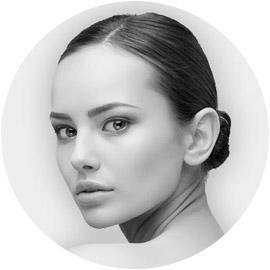 Facial implants bring balance and proportion to the face by creating a strong cheek structure and reducing the gaunt look of weak facial features. 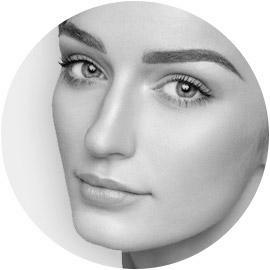 Chin augmentation uses implants to create a sharper facial profile, producing a more defined chin to create a stronger contour. 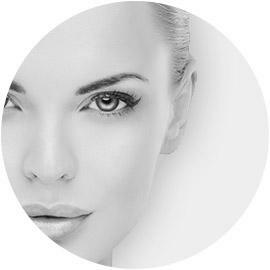 Facial feminization refers to a group of procedures that are designed to transform the face from male to female.